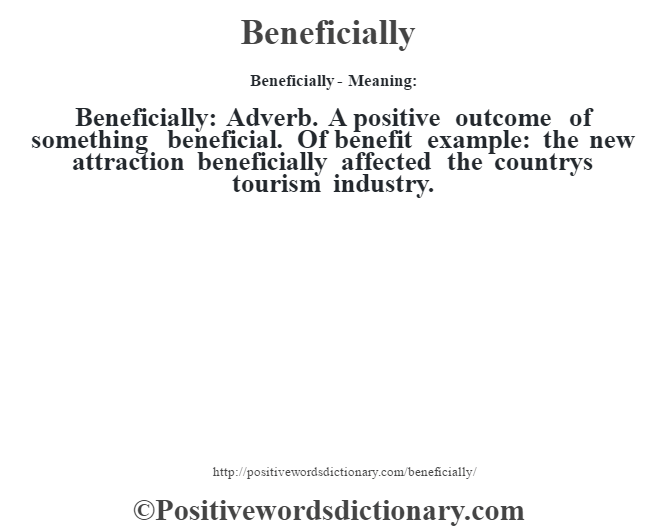 Beneficially: Adverb. 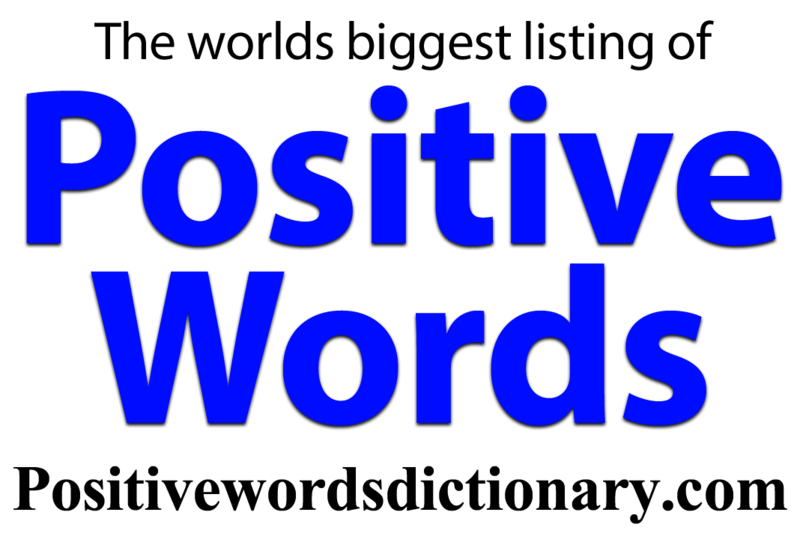 A positive outcome of something beneficial. Of benefit example: the new attraction beneficially affected the countrys tourism industry.